It’s that magical time of year in Texas when the weather could not be more perfect. Get your first glimpse of Spring with a weekend jaunt to enjoy the warmer weather, see the wildflowers in full bloom, take a nature hike and just be outdoors. Make sure and check out Sage Hill’s weekend specials for girlfriend getaways, spa retreats and wine and food recommendations. There’s still a few rooms left for Easter weekend. 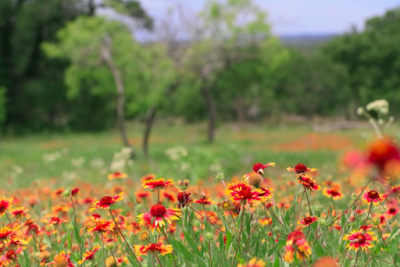 Call 512.268.1617 today and book your seasonal weekend special getaway.